At Valley Fishing Guides we offer professionally Guided Wilderness Fly Fishing Trips in Squamish, Whistler and Vancouver, British Columbia.  Valley Fishing Guides Ltd. has been owned and operated by Clint Goyette since 2000. Read on to learn more about us. Clint is licensed to guide for fish in over 180 lakes and rivers in British Columbia. These include lakes and rivers in Region 1 - Vancouver Island, Region 2 - Lower Mainland, Region 3 - Thompson-Nicola, Region 5 - Cariboo, Region 6 - Skeena, and Region 7 - Omineca. Access to many remote rivers and lakes is by helicopter and float plane. We have the experience and ability to take you to places few anglers have been. If the float planes or helicopters can't get us there, one of our boats will! From tactics and presentation to entomology and limnology, clients learn how to fish, what to use, where to use it and most importantly why they are using what they are using. Clint Goyette is a FFF certified casting instructor and will aid beginner through advanced casters in improving their casting ability. New to fly fishing? Ask about our introductory casting lessons available by the hour. Professional training and certification is something we take very seriously. Clint Goyette is a Professional Freshwater Angling Guide, certified by the Emerit program through the Canadian Tourism Human Resource Commission. 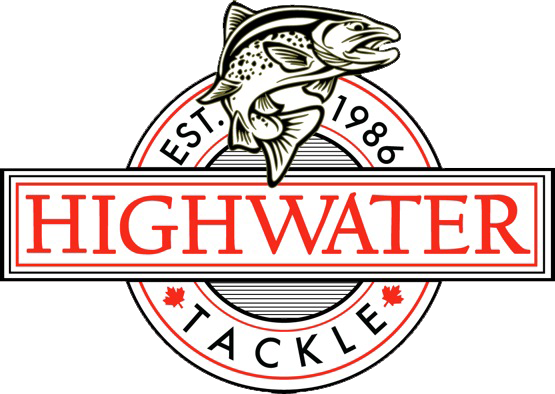 He was the FIRST angling guide in Canada to receive this designation. Quality Fly Rods - We are proud to have offered SAGE fly rods and reels since the beginning of our guide outfitting operations. With our line up of fly rods, switch rods, and spey rods from 2wt to 9wt, we have the equipment required for every species available to us. Whether swinging for Steelhead and bull trout with a single hand fly or spey fishing rod, or Euro-nymphing for rainbows or cutthroat, we have quality fly fishing gear for the connection! Quality Waders and Boots - Simms are our waders and boots of choice. We supply our clients with the finest gear to keep the fish wet and our clients dry! To create brilliant memories by offering spectacular fly fishing venues and outstanding professional service. 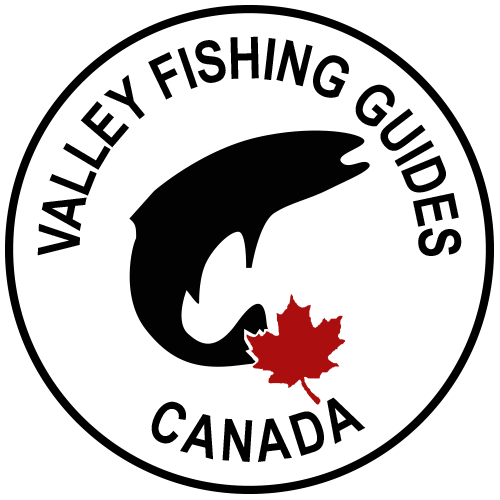 We've been honoured to offer our services as part of both The Wounded Warrior Project and Soldier On. 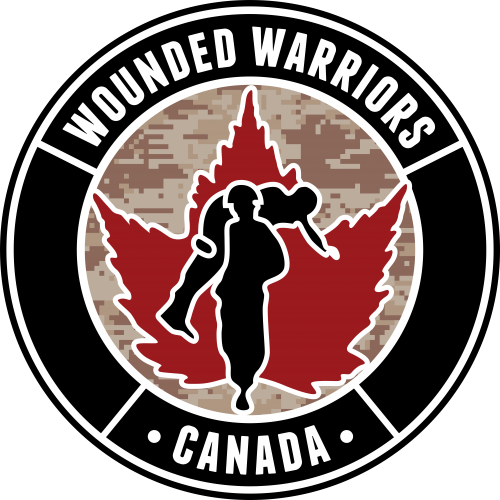 Wounded Warriors Canada has a legacy of care and compassion as the nations leading, wholly independent, Veteran’s charity focusing on mental health. Their innovative and wide-ranging programming is changing the lives of ill and injured Veterans, First Responders and their families. 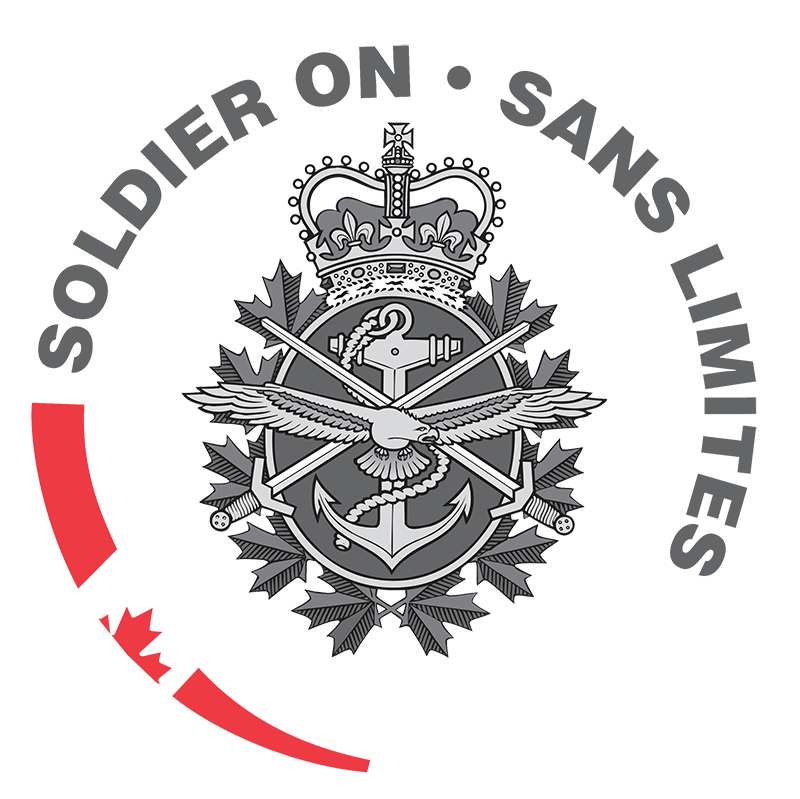 Soldier On is a program of the Canadian Armed Forces Transition Group and is committed to supporting veterans and serving members to adapt and overcome permanent physical or mental health injury or illness through physical activity and sport.